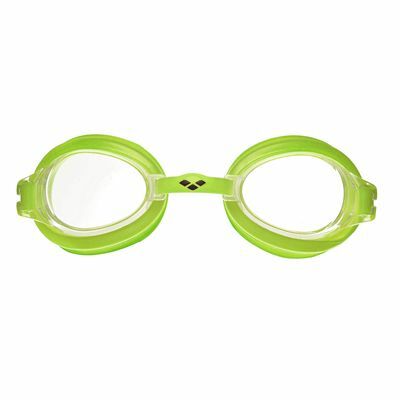 The Arena Bubble 3 junior goggles have anti-fog lenses with UV protection. They are equipped with a soft seal that ensures comfortable fit and a single strap with easy adjustment system. for submitting product information about Arena Bubble 3 Junior Goggles We aim to answer all questions within 2-3 days. for submitting product information about Arena Bubble 3 Junior Goggles. We aim to answer all questions within 2-3 days. If you provided your name and email address, we will email you as soon as the answer is published. 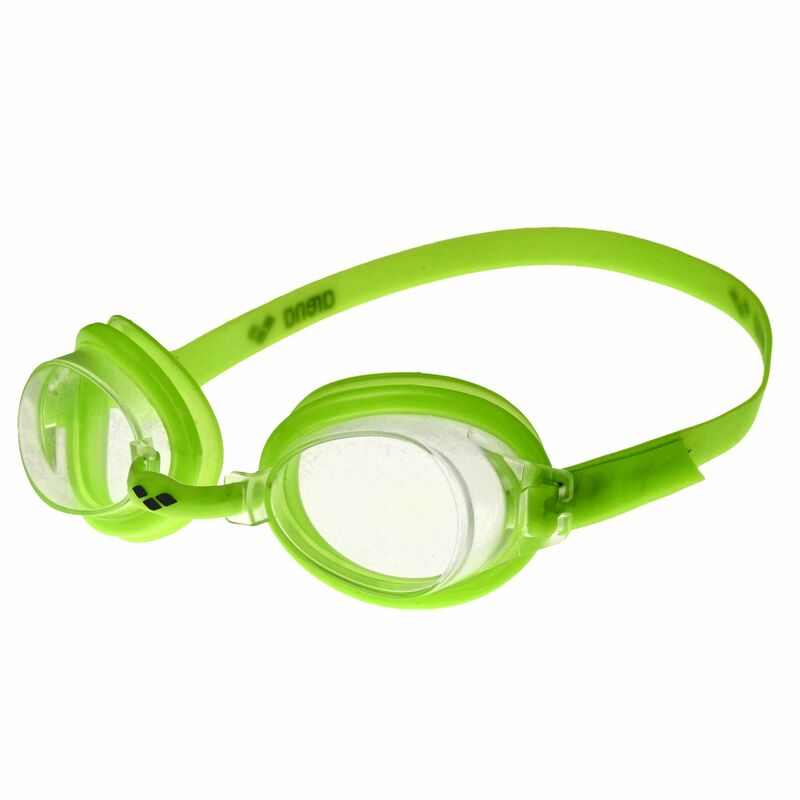 for submitting product review about Arena Bubble 3 Junior Goggles.